McDonald's is offering an all-new treat that is a bacon lovers dream. The fast food chain is debuting "Loaded Bacon & Cheese Basket of Fries" and the photos will have your taste buds watering uncontrollably. The shareable new item is meant for two and comes with the Golden Arches' famous fries topped with a generous helping of cheese sauce and crumbled applewood-smoked bacon. The "Loaded Bacon & Cheese Basket of Fries" will be going for $3.99. The item first debuted in select locations in the greater Pittsburgh area, central West Virginia, southeast Ohio, and eastern Kentucky, according to Consumerist. However, after the new menu item debuted in multiple McDonald's stores across the U.S., the cheese fries were getting mixed reviews from foodies. "I just want to personally thank [McDonald's] for bringing bacon cheese fries to our McDonald's. My dreams have come true," one Twitter user wrote. Others weren't as complimentary of the new "Loaded Cheese Fries," with one user writing, "[McDonald's] I just bought the new bacon cheese fries...and dear Lord that cheese was disgusting," adding the hashtag, "Not loving it." One Twitter user uploaded a photograph of their "Loaded Cheese Fries," and they were a little light on the bacon. Actually, there didn't seem to be any bacon at all. "Hey [McDonald's...this is why [Grafton West Virginia] needs a [Wendy's] — reheated nuggets and a sad excuse for an order of bacon cheese fries!" a user wrote. 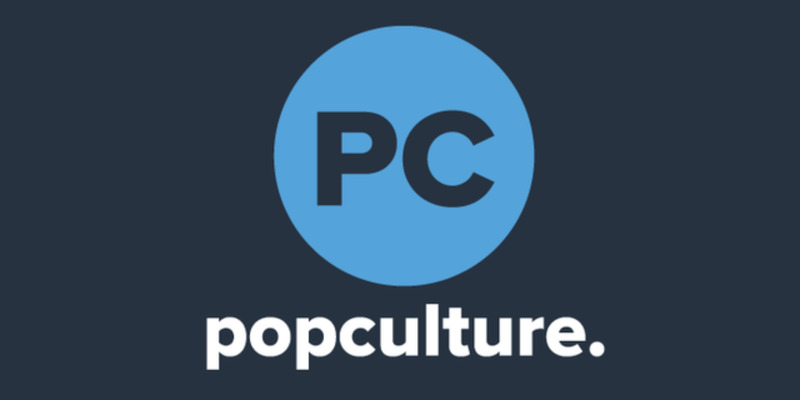 This article was originally published by our partners at www.popculture.com. Copyright 2015-2016 FHT Media Holdings, LLC doing business as Womanista. All rights reserved.